3 ft. x 5 ft. 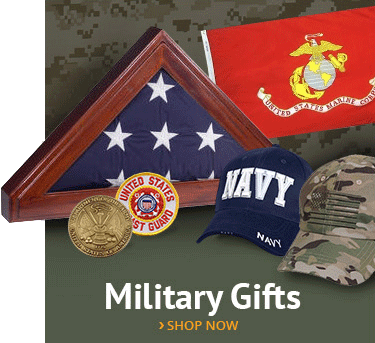 Presentation Signature U.S. flag with flannel-lined pole sleeve and golden yellow fringe. 8ft. x 1-1/4in. Signature mahogany wood pole with gold hardware. Solid mahogany floor stand with gold-plated hardware. 7 in. Antique gold-plated aluminum eagle ornament. 9 ft. Golden cord with 5 in. tassel. 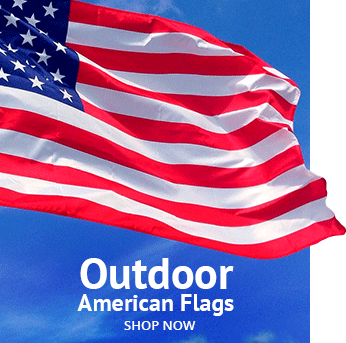 This indoor flag set is top-of-the-line, handcrafted in America and sure to delight. Makes a great gift! Other sites retail this set for $549.99. Our price is just $399.90! 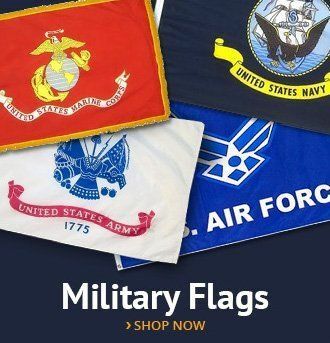 The quality on this flag set is beyond anything I've ever seen. 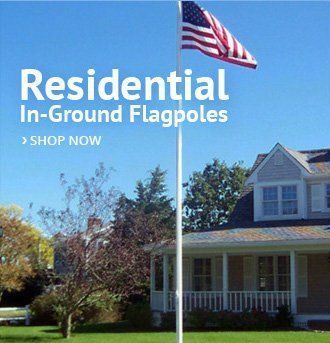 It is the most exquisite flag set on the market. 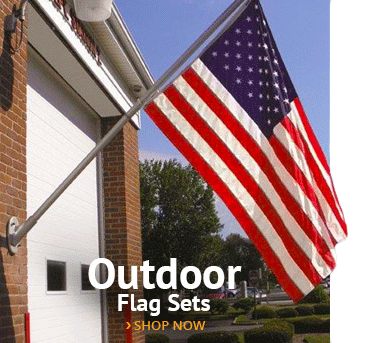 We were so pleased with this flag set that we just bought six more for the elementary schools in our district!